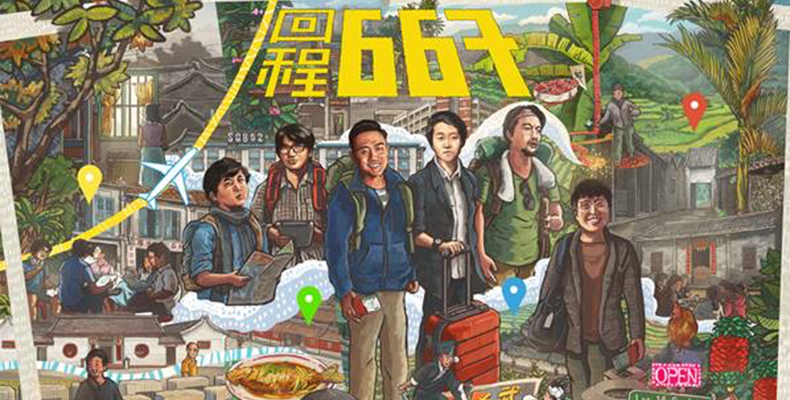 Missed the earlier screenings of widely acclaimed local film, '667'《回程667》? Here’s another chance to catch it as the Singapore Chinese Cultural Centre celebrates the latest win of local filmmaker, Jun Chong, whose debut short film Ke《客》, was awarded the Best Asian Short at the 13th Sapporo International Short Film Festival. The 13-minute Hakka short which follows the desperate journey of an elderly woman to find her grandfather's gravestone before the relocation of Singapore's only Hakka cemetery was part of the omnibus, commissioned by the Singapore Chinese Cultural Centre in 2017. Produced by award-winning filmmaker Royston Tan, and directed by Singapore’s next-generation local filmmakers – Kirsten Tan ('Pop Aye'), Eva Tang ('The Songs We Sang'), He Shuming ('And The Wind Falls'), Liao Jiekai ('Red Dragonflies') and Jun Chong, '667' tells five stories that trace each filmmaker’s journey in re-discovering their cultural roots and how they make Singapore home. '667' was also screened at the Busan International Film Festival in 2017. Admission is Free. Pre-registration is required. 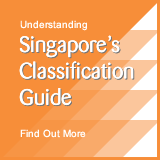 Celebrate the Opening of Singapore Chinese Cultural Centre with an 8-day Festive Extravaganza! The 27th SGIFF Kicks Off with a Star-Studded Red Carpet!